Rittal uses its expertise in enclosure manufacturing to supply infrastructure for electromobility | Rittal - The System. At Hanover Trade Fair, Rittal is presenting its solutions for setting up an e-mobility infrastructure: From power generation to charging stations, Rittal is benefiting the whole value chain and, together with partners and customers, is designing the central infrastructure elements needed to establish charging stations. Rittal is also producing many components for this infrastructure, such as outdoor enclosures, containers for accommodating batteries or for transformer stations, and cooling systems for fast chargers. A charging station typically consists of a transformer station and (depending on the design) an outdoor battery storage system, as well as a variety of infrastructure enclosures for the power electronics. In particular, high-performance 350 kW fast chargers require the systems to be cooled, and the cooling system also comes from Rittal. Rittal produces the enclosures for the actual chargers where the electric vehicles are charged, while Rittal partners and customers install and operate the electronic components. “Enclosure technology is an important factor in setting up the charging infrastructure. Factors such as protection categories, resistance classes, scalability and climate control all have to be taken into consideration. Besides this, customers are demanding a worldwide availability of solutions and spare parts. Rittal has the experience and the global organisation needed to meet these demands. 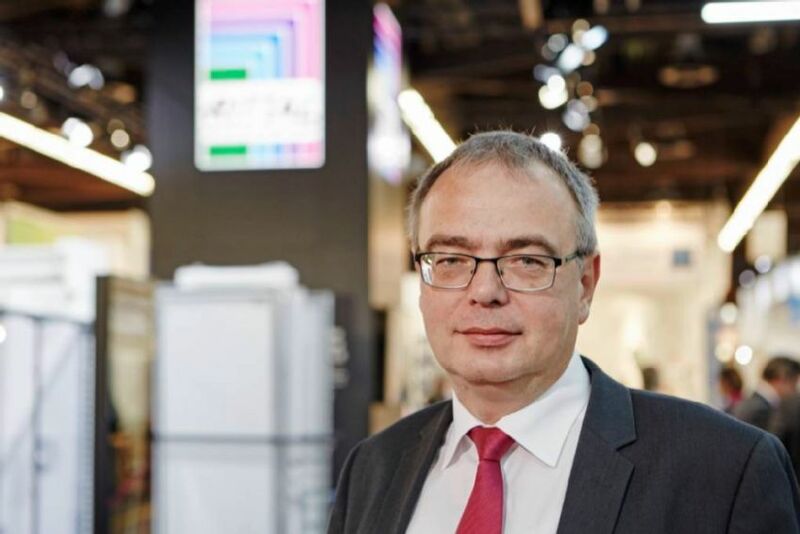 That’s why we see Rittal’s entry into the e-mobility sector as being an ideal addition to our existing product range,” says Uwe Scharf, Managing Director Marketing and Business Units at Rittal. Rittal is already fulfilling a major contract with Australian electrical infrastructure provider Tritium: In the future, Tritium, one of the manufacturers of the well-known IONITY charging stations, will purchase high-quality outdoor enclosures from Rittal and thus further expand the infrastructure for electric vehicles in no fewer than 26 countries. Owners of electric vehicles will know about IONITY: Renowned automobile manufacturers have joined forces in this joint venture, with the aim of promoting the development of a charging infrastructure together. This cooperation has resulted in the largest rapid charging network in Europe. “Once we had received the order from IONITY for the production of charging parks, we needed a supplier for the outdoor stations and enclosures,” explains David Finn, CEO and founder of Tritium. “One of the most important criteria was the rapid availability of the components because we had to fulfil our major order quickly. Rittal won us over with its globally available service and high product quality,” Mr. Finn continued. Among other things, the Rittal solution is employed to protect the charging station’s sensitive electrical components from environmental influences. 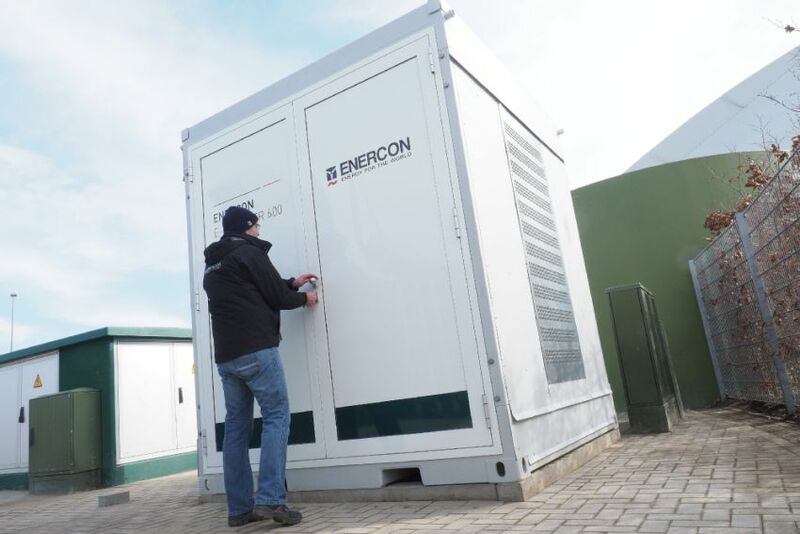 In another project, wind turbine manufacturer ENERCON is already successfully using Rittal components to implement complete charging stations – from the transformers to chargers. At the company headquarters in Aurich, the company has installed a fast charger solution, for example. Rittal supplied outdoor enclosures for the first charging point to be installed. Rittal was able to win the contract thanks to its convincing expertise in the energy vertical market and by successfully completing a number of projects with ENERCON. Rittal and ENERCON will be displaying the E-Charger 600 together at the Hanover Trade Fair. It already masters the new HPC 2 (High Power Charging 2) standard and operates with a charging capacity of up to 350 kW DC. The solution can also help stabilise the grid by providing reactive power based on demand. The Hanover Trade Fair will be held from 1 to 5 April 2019 at the Hanover Exhibition Grounds. Rittal’s booth is E06 in Hall 11, where the ENERCON charging station will also be on show.